BHUBANESWAR: It is good news for medical aspirants. Around 150 more MBBS seats will be available for admission in Odisha this year compared to last year. The new addition includes 100 medical seats in Hi-Tech Medical College and Hospital, Rourkela, to be filled in through the Odisha Joint Entrance Examination (OJEE) besides the 50 seats in All India Institute of Medical Sciences (AIIMS) in Bhubaneswar. Director Medical Education and Training (DMET) Dr P K Das said the Medical Council of India (MCI) has already given its go-ahead for 100 seats in the High-tech group’s upcoming medical college at Rourkela. “It is a matter of paperwork before the college officially gets going with the admission process,” he said. Hi-Tech Group, which already has a 100-seat medical college in Bhubaneswar, has set up the Rourkela institution in collaboration with the Western Odisha Development Council (WODC). The planning and coordination department of the state government had sanctioned Rs 10 crore for the medical college in Rourkela and had provided 25-acre land. The Rourkela college seats raises the number medical seats under the OJEE pool to 650. The counselling could not be started so far because of lack of clarity in the total number of medical seats. Dr Das said though the MCI has given in-principle permanent recognition for 150 medical seats each in VSS Medical College and Hospital, Burla, and MKCG Medical College and Hospital, Berhampur. The Centre is yet to give its final go-ahead. “We hope the Centre would clear the matter soon paving way for admission,” Dr Das said. Though last year the two colleges had admitted 150 students each, the recognitions were provisional. OJEE secretary Priyabrata Sahoo said the medical counseling will start soon after the DMET gives it the details of approved seats in different colleges. As reported earlier, the Centre has already announced to admit 50 students in AIIMS Bhubaneswar from the current year through the AIIMS entrance test. 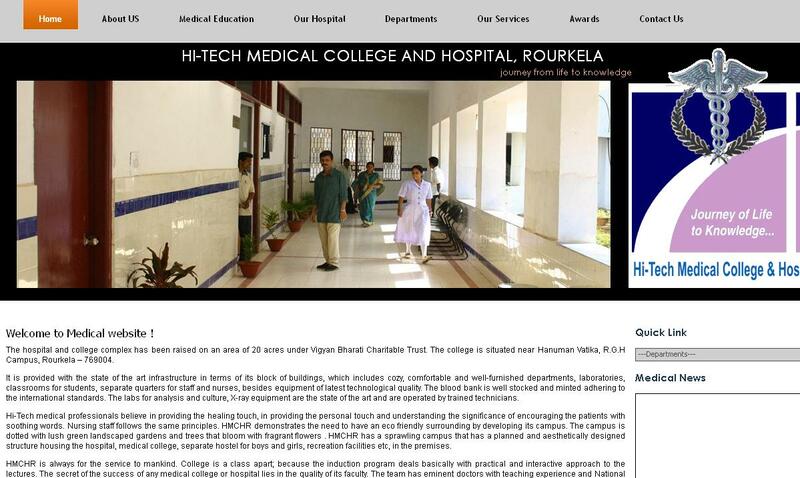 Screen shot of Hi-Tech Medical College and Hospital, Rourkela website. West Bengal govt. 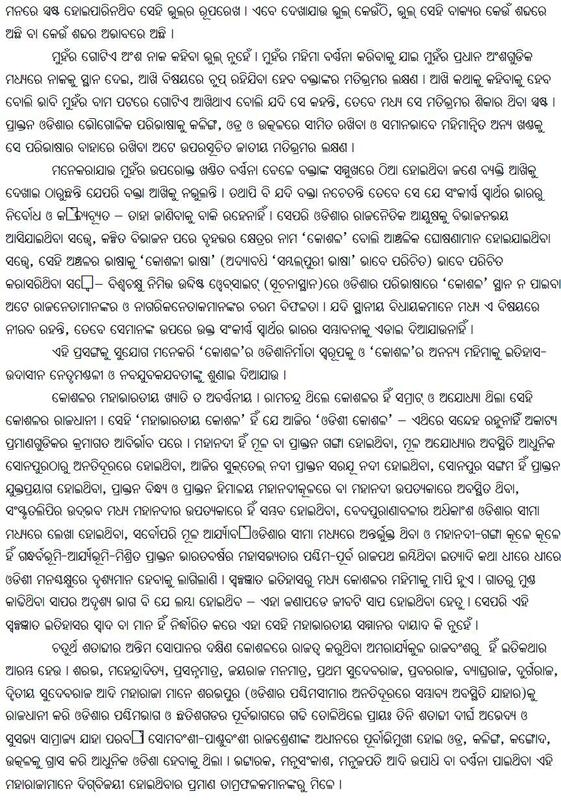 accord second language status to Hindi, Gurmukhi, Santhali and Odia; will Odisha govt. 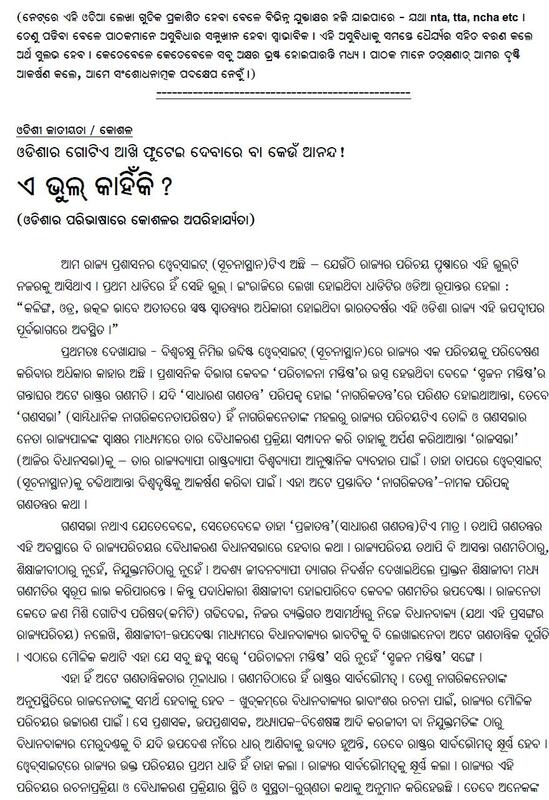 recognize Kosli language? 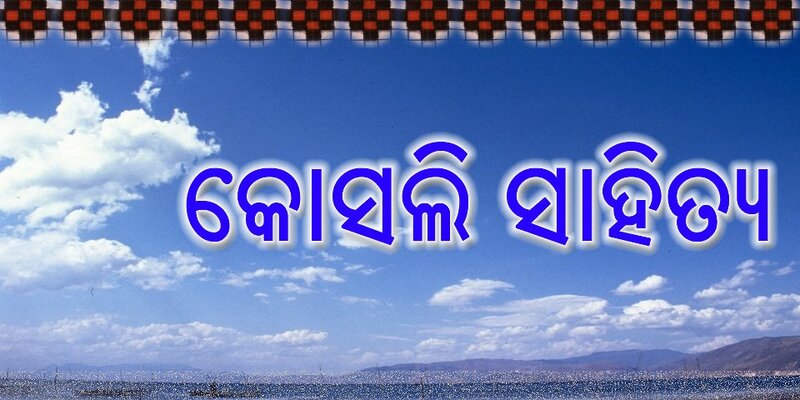 Odisha Tourism recently organised “Rangabati”, a festival of dance and music of western Odisha. The name was drawn from the folk song sung by Jitendriya Haripal and Krishna Patel in the late 70s. That it still continues to catch the imagination of the young and the old alike was on full display at Rabindra Mandap in Bhubaneshwar. Each of the three days of the festival invited five troupes to perform music and dance typical to Western Odisha. Dukhisyam Triparty sang solo to open the festival. The bhajan ‘Bulibuli Singh duare kandibo banamali suno bhai’, entreating Lord Jagannath to show mercy, followed by ‘Harinam Pan Karo pujuta dhako dhako harinam ke’ and ‘Bhavasindhu se khaditi logoi de mobhela’ was effective in arousing bhakti. Dilip Kumar Bag who took Sambalpuri music to great heights, is possessed with a wonderful singing voice with an incredible range. The song “Udogo Ma Dhawal mukhi, dhumal Barani ”is a song on Durga and it was sung with zest. The duet song ‘Kalabati Morkala kajuri’ sung by the couple Dilip Kumar Bag and Padmini Bag was romantic in nature. The presentation of Maa Samaleswari Daliakhusa Kala Parishad was colourful and the performers consisting of two women dancers, accompanied by seven instrumentalists, in an intricate rhythm pattern was vigorous and enchanting. The folk instruments played were dhol, madal, nishan, tasa, pakhawaj, bansi, bir-kahali, gini, ektara, muhuri, ghulgula, ghunguru, and jhanj, punctuated by mnemonic syllables. Karam Sani nritya was performed by boys and girls of Pancham Bolangir. Karma is the most colourful dance of the district. It is a tribal dance in honour of “Karam Sani”, the deity who grants children, as they believe. In the beginning the dancers entered the dancing arena in two rows. The drummers and the singers accompanied the dancers with rhythmic steps. Humo is a dance showing young girls at play. The group sang and danced to verses that have come down from ancient times. They danced gleefully in slow rhythm and the audience got a brief glimpse of their happy moments, before they would be married off. Mahuri Kala Parishad, Rourkela concluded the day’s programme with ‘Panchadeva Bandana’. The second day’s evening started with the solo singer of Padmini Dora, who commenced with ‘Are babu Shyam Ghana tugale’ accompanied by dhol, tasa, tabla and tar shehnai. The second presentation was Sambalpuri Geetmala of folk music. Her song was a combination of about six folk songs. Radha hears Krishna playing the mohan bina and her heart is in turmoil. The song became even more beautiful, with her dancing steps she used while singing. The third number was amazingly contemporary, where Sucharita Misra danced as Padmini sang ‘Gharoro mouli’ – do not trample the jasmine under your feet. Anyone who wants to pluck the flower does it. It was a metaphorical statement appealing to the good senses of the people to respect the rights of women. Jitetdriya Haripal is a name to reckon with in the music of Sambalpur. His song ‘Bar deuli pathar khasri’ is the cry of a bhakta of lord Jagannath and his strange way of expecting salvation. The other two songs ‘moulodhare barasilopani’ and ‘Pokhano upane dharana pani’ were romantic in nature. Ranga Ferua Sambalpur was the third artist of the evening. He sang a duet song with his wife Parvati where she pleads with him to give up drinking. The song provided comic relief to the audience. Mahabir Snskrutika Anusthan, Bhawanipatna showcased Baja Sal and Singh played during marriage ceremony. It was a rich fare of young men and women coming in a procession and rendering their vigorous and joyful dance. ‘Dholo pare parebajare bajania’ entreats the dholakia to play the drum so that dance can be rendered. This song, and the song where a girl, who has a thorn stuck to her feet entreating her companions to remove it, gave the audience a glimpse of the day to day simple happenings of village folks. They rounded off their short programme with a ‘Dalkhaire’. The celebrated singer Krishna Patel was the audience’s choice. She, therefore, sang for a long time, singing three solo songs-‘Dholi dholi asche kunjo banu kalia kanu’ – describing the coming of Lord Jagannath from the garden of flowers, ‘Mon jamunar kule’, a romantic song in jhumur tune and a ceremonial folk song ‘Raserkeli chata orapadhai’. She sang in a high pitched clear voice much to the liking of the audience. 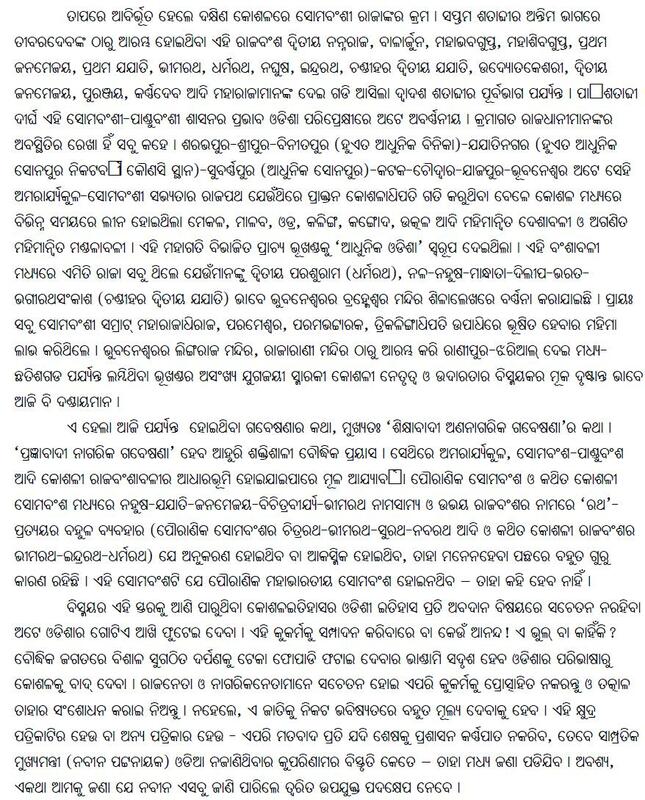 Pankaja Kumar Jala was all bhakti with his song ‘Tomoro pade saranna gali’ asking round eyed Jagannath’s protection. Then he prayed to Ma Samala through the medium of dance. His third song was a ‘Dhap’, an ancient custom of Kanda – adivasi – Samaj. His last song – a Bauni – was a sad song lamenting the loss of his beloved. Radharani Sanskrutika Sansad, Bolangir presented a tasteful blend of dhol, nishan, mahuri, tasha, tamka and jhanj. Their songs cover every aspect of human life – divine life, social life, economic life and cultural life. Ukia Sambalpur, under the able leadership of Ranjan Kumar Sahu came with his basket of all the traditional folk dances in a combined form. The folk dances like the Karama dance performed on the festive occasion of Bhardrav Ekadashi (August/September) is a ritual followed. Besides Karama, they danced Humanan, Parva, Dalkhai, Dhap, Nua Khai, Mailajada as well as other forms. Parva or Shiva tandava is a part of danda nritya. It is a tribal dance performed during Chaitra. Sambalpur Kala Parishad did a kind of sawal-jawab with the drummers with a variety of steps rendered in high speed. Through dance they displayed the rituals of fasting during the seventh day of Dussehra and breaking of the fast on the eighth day, before boys and girls socialise and break into joyful dance. The backwardness of Western Odisha prominently figured in the meeting – Three years of BJD government in Odisha and UPA Govt at Centre – organised by Janata Vikas Manch (JVM) on May 22, 2012. 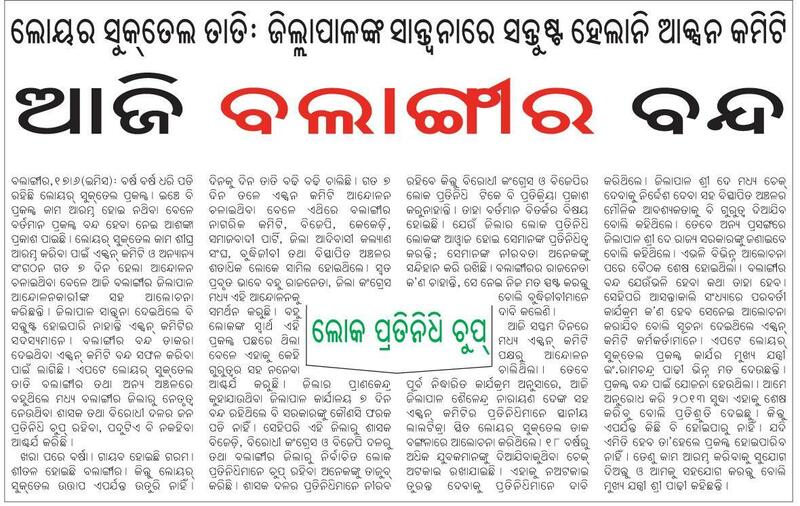 There were two lines of thinking on the reasons for the backwardness of Western Odisha. 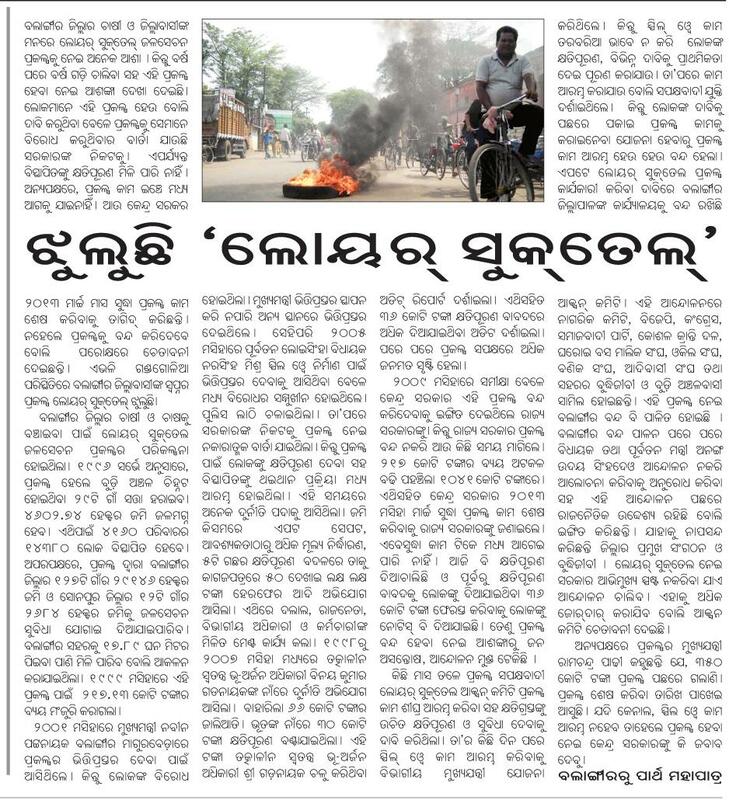 One opinion was that the policy makers sitting at Bhubaneswar are ignoring the region and the only solution to solve the problem of Western Odisha is to divide the state and form a new state called Kosal state. 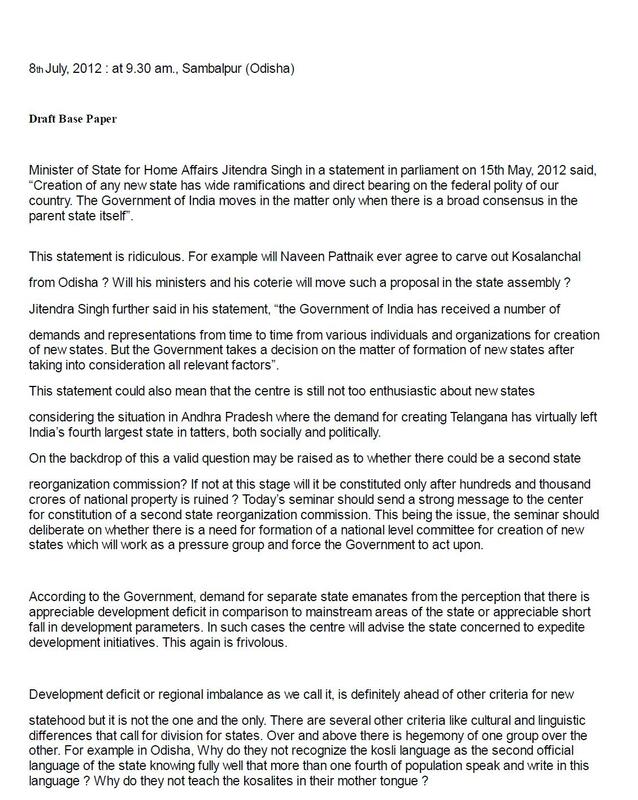 Countering this line of thinking, another view was that the division of the state will not solve the problem because Odisha is already small. The upper caste is responsible for the backwardness of the state as they do not allow the SC and ST to develop. 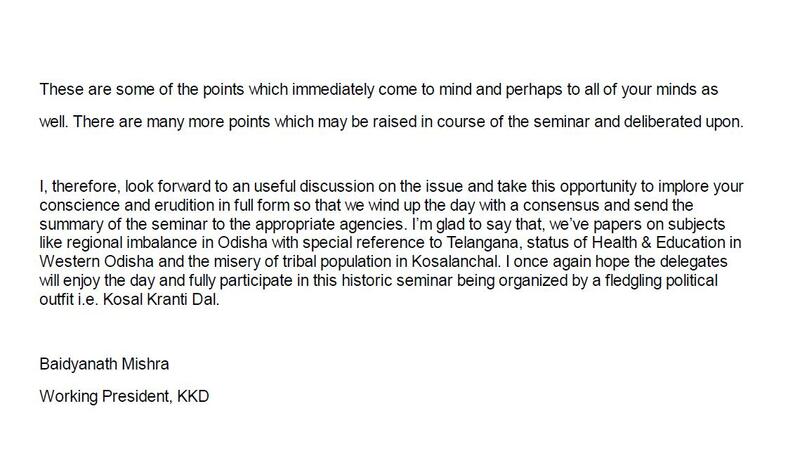 In this backdrop, Kosal Kranti Dal, a political outfit, is organizing a day long Seminar. The base paper of the Seminar is attached below. The two other files in this regard is attached with this mail. JVM has been advocating the development of the backward region specially Western and Southern Odisha along with the development of the SC and ST population in the state. We request all to carry forward this debate to solve the problem.